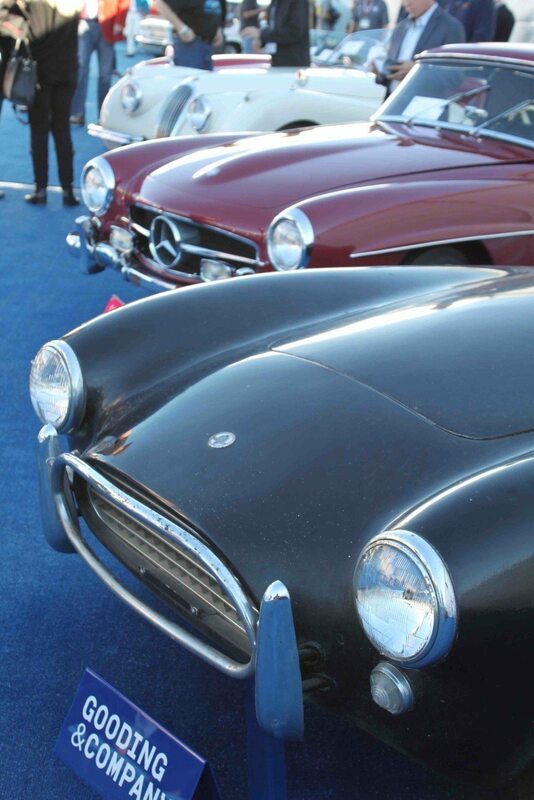 Arizona is an ideal winter destination, and each January, it becomes a hot-bed of classic car auction action. 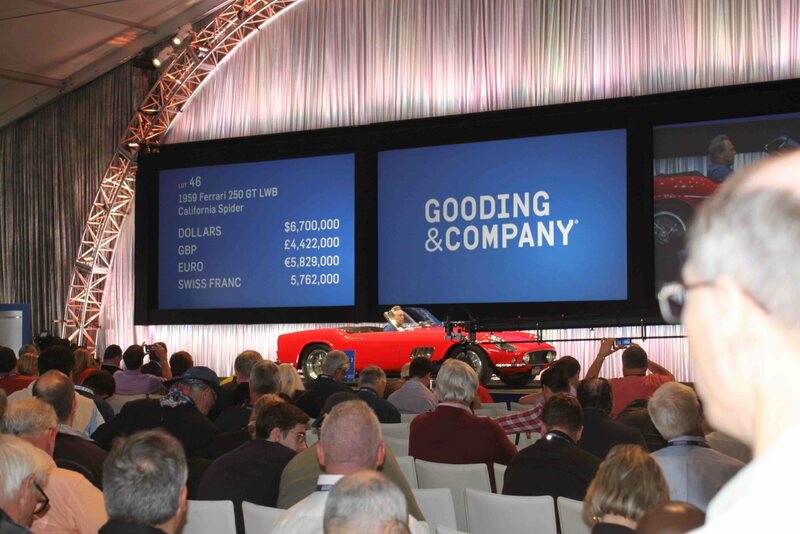 Scottsdale hosts the Gooding Auction during the thriving automotive week on a site adjacent to the Fashion Square Mall in charming Old Town Scottsdale. Gooding & Company has brought a refined approach to this lively and well-established event, offering stunning vehicles across marques and eras. When our viewing showcase opens on Wednesday of Arizona Auction Week, enthusiasts will be able to enjoy the high-quality assortment of vehicles up for auction and connect with Gooding & Company’s top-notch staff and fellow collectors.